Illustrator Laura Supnik is the atypical creative freelancer. Living in Brooklyn her hustle is impressive judging by a good clientele; Converse, Diptyque, Vans and Everlane. "I carry a sketchbook with me wherever I go and make notes in it. Whether it's a journal entry about what I did that day, a poem, lyrics to a song I like, or a full drawing, I think it's important for me to constantly be creating,” as told to The Glossary. 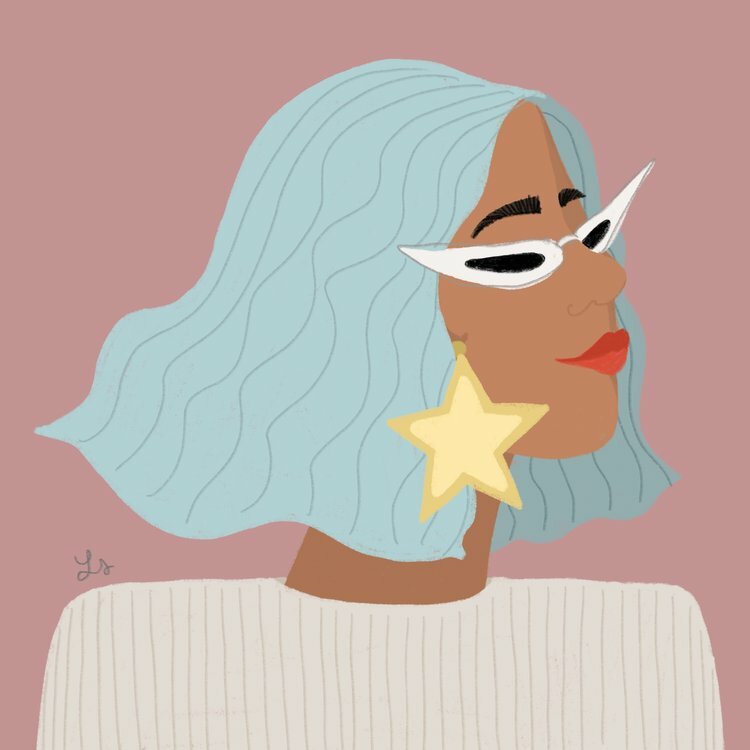 Daily inspirations come through in her illustrations, majority is women of her generation, hustling and thriving with work and personal life.